News Did You Read __________? 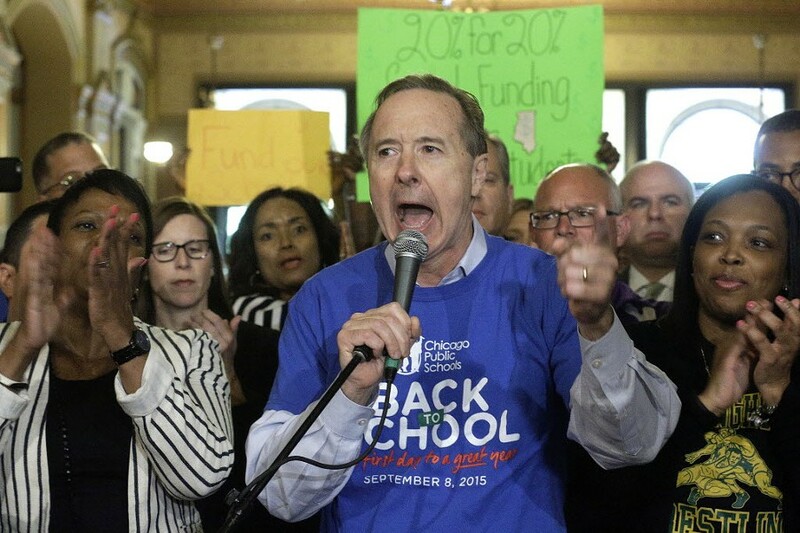 Chicago Public Schools CEO Forrest Claypool speaks during a rally for education funding in Springfield. Welcome to the Reader's morning briefing for Friday, June 3, 2016. Have a great weekend!